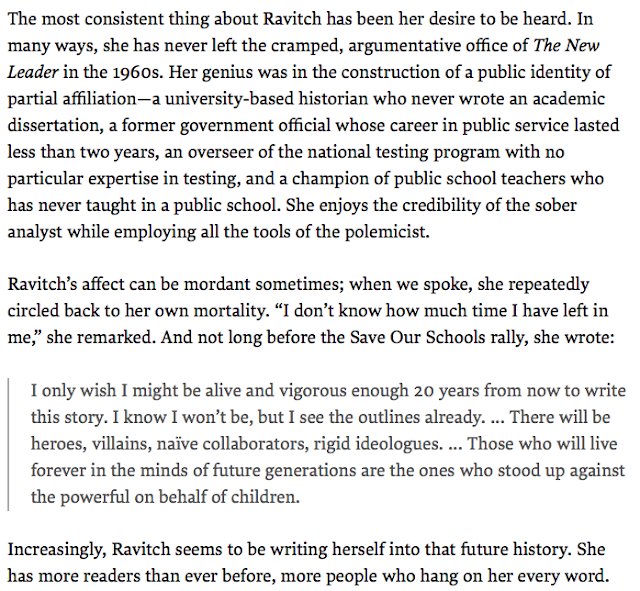 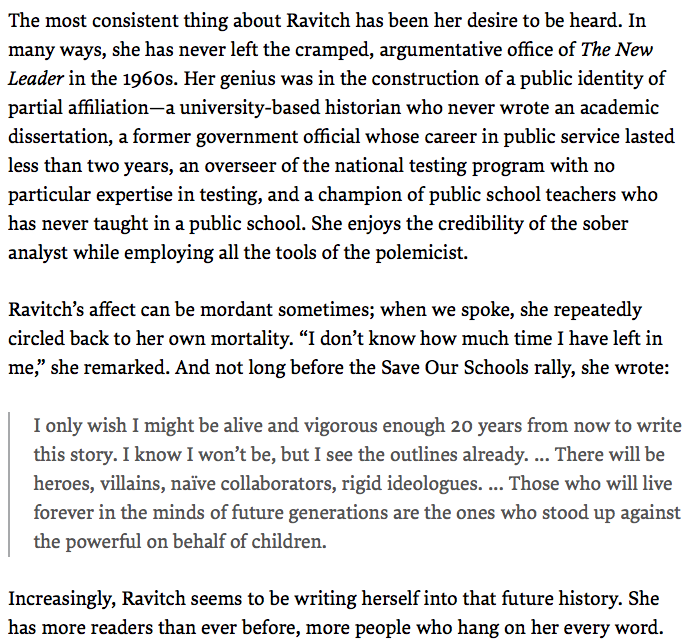 For a thousand tax-deductible dollars, you can 1) buy a journal page to help NPE continue its semi-commitment to sometimes challenge corporate education reforms that it, otherwise, supports, and 2) create an archival testament to honor Diane Ravitch's desire to remain historically noteworthy. 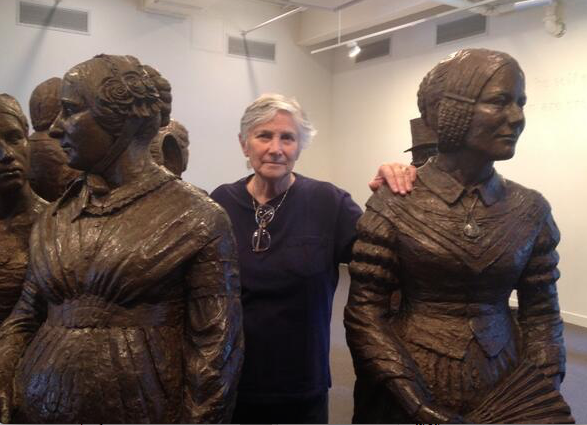 So help Diane make sure history reserves a friendly place for her among the other great women of American history. 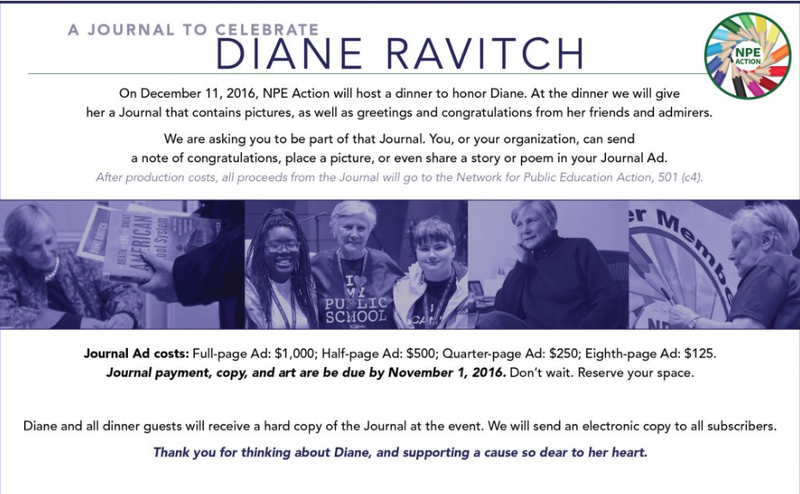 She already has spot in mind, even if no one from AFT has yet sponsored a fundraiser.